L.A. is chock-full of world-class art museums, and art lovers will find it well worth their time to spend a day discovering the numerous artistic treasures of Pasadena. 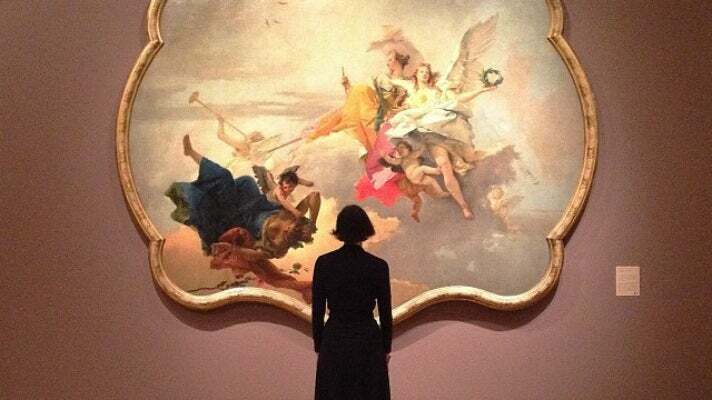 Here's a step-by-step guide to the famous works of art that can be found in the town's museums. 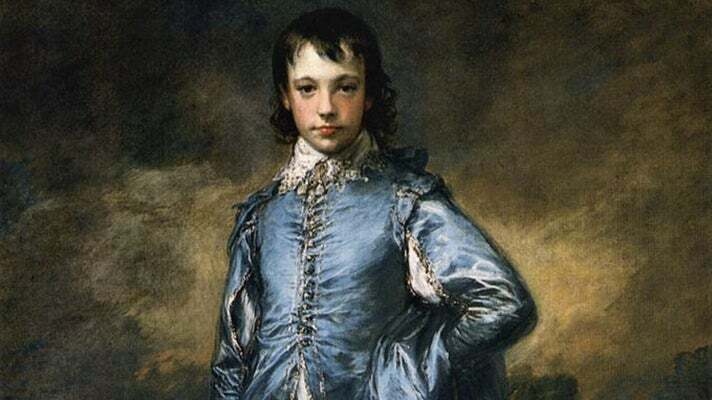 Begin your day at the Huntington Library, Art Collections & Botanical Gardens in San Marino, where you’ll find one of the finest collections of British portraiture in the world, including two of the most famous paintings of this genre, The Blue Boy and Pinkie. After an extensive and stunning renovation of the Beaux-Arts/Italian Renaissance Huntington Gallery, the two paintings returned to their usual spots and should be your first stop. From the entrance, turn right past the Library, then left. 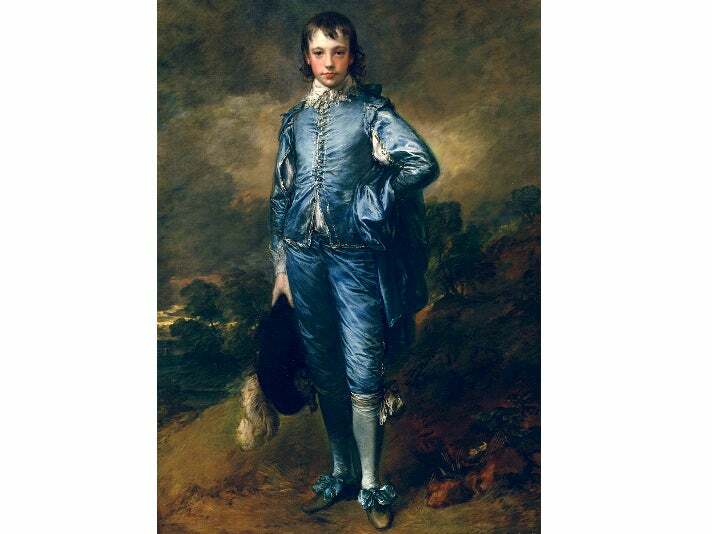 Thomas Gainsborough’s The Blue Boy (c. 1770) is a larger-than-life portrait of an elegantly attired boy. Reproductions of The Blue Boy have appeared in a number of movies ranging from a Laurel and Hardy short to Die Another Day. Thomas Lawrence’s Sarah Barrett Moulton (known to everyone as Pinkie, her real-life nickname as well as the color of her ribbon) is a tender portrait of a young girl. The two were painted about 25 years apart and had no connection until they were paired here, but they work so well together that they have become nearly inseparable. As you walk back to the entrance, you’ll see the majestic Library on your left. A stellar collection of rare books, manuscripts and letters resonates with historical significance. The first floor galleries include a 1455 copy of the Gutenberg Bible and a rare manuscript of Chaucer’s Canterbury Tales (c. 1400-1405). Other treasures include a signed letter from Abraham Lincoln to Ulysses S. Grant and the title page from the original manuscript of Thoreau’s Walden. Leave time to enjoy the Huntington’s incredible gardens, which include the Desert Garden, Japanese Garden, Australian Garden, Subtropical and Jungle Garden, Camellia Collection, Children's Garden and Conservatory. Don't miss the Chinese Garden, which opened at the Huntington in February 2008. With a 1.5-acre lake, a stream, hand-carved stone bridges and plants from China, the garden showcases the work of master Chinese craftsmen from Suzhou, giving visitors yet another opportunity to find serenity and beauty in L.A. If you want a bite to eat, the casual cafeteria-style café offers al fresco seating on a lovely shaded patio, while the Huntington’s Rose Garden Tea Room sits amongst three acres of roses (reservations are required well in advance). The next stop is the Norton Simon Museum of Art, one of the world's finest small art museums, particularly after renovations by renowned architect Frank Gehry. From the Huntington, drive north on Allen Avenue, then head west on Colorado Boulevard through downtown Pasadena. The museum sits on the corner of Colorado Avenue and Orange Grove Boulevard. The impressive reputation of the Norton Simon Museum of Art conveys itself immediately with Rodin’s Burghers of Calais (1347), which dominates the entrance courtyard. This huge, dramatic, sculpture depicts an event in the Hundred Years’ War. Once inside, turn right to the circular staircase, then right again into the 14th- to 17th-century galleries where Raphael’s serene Madonna and Child (1502-03) holds court. Here you’ll also find Lucas Cranach the Elder’s two life-size fig-leaf nudes (c. 1530) hanging side by side, and Francisco de Zurbarán’s Still Life with Lemon, Oranges and a Rose (1633), the master’s only signed and dated still life. Walk back to the staircase and find the 17th- and 18th-century galleries. Among the masterpieces is one of Rembrandt's self-portraits (he was his own favorite model). Return to the entrance, then head straight ahead to the modern collections: 19th century on the left and 20th century on the right. The 19th-century works include Vincent van Gogh’s Mulberry Tree, painted soon after he committed himself to a mental hospital. Also on display in this section are another van Gogh, one of Gauguin’s Tahitian paintings, and several paintings and sculptures from the Simon’s strong Degas collection. In the 20th-century galleries, you’ll find one of the museum's numerous Picasso works, Woman With a Book (1932), as well as two exotic studies by Matisse. You’ll also find Ansel Adams’ dramatic Moonrise, Hernandez, New Mexico, one of the most celebrated photographs of the 20th century.